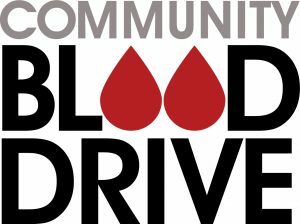 To sign-up: Online – mbcherohub.club (sponsor code 0209) or call Memorial Blood Center at 651-332-7171. Questions? Contact Evert Lehtola at 952-472-6139 or elehtola@aol.com. Double Red Cell Donors Needed. To sign-up for a double donation, call the Blood Center. Save time registering by completing the Health History Questionnaire online at mbc.org/idonate and bringing a printed copy with you to the Drive. This has to be done on the day of the Drive. All donors must bring an ID. Eat before donating. No cold or flu symptoms for 3 days.